Summertime has arrived (though you may not have noticed here in Ireland) and this afternoon I got all inspired to make something petite and pretty. 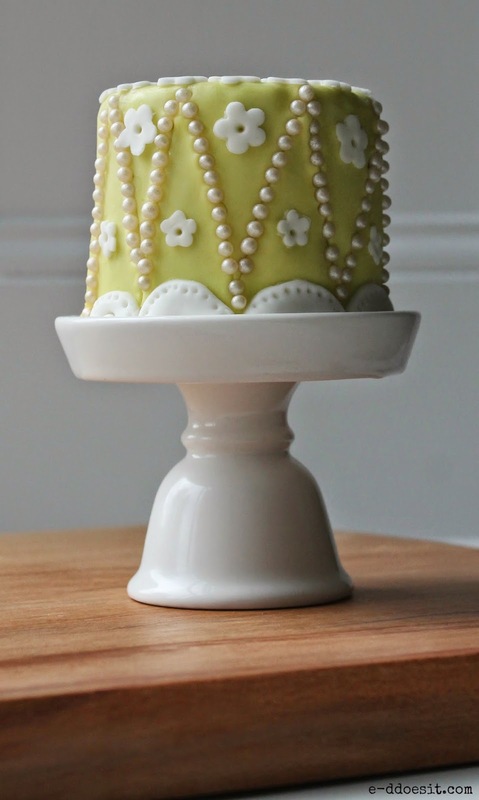 I got this little cake stand as a present about a year ago, and keep it in my sitting room. Since then, I have been meaning to make a little cake in order to put it to good use, and this afternoon my good intentions finally resulted in a little action. This cake is a moist orange Madeira covered in orange buttercream and fondant icing. A perfect cake for two people, the joys of a picture perfect cake without all the tempting leftovers. 1. Preheat over to 180°C. Grease a 3 inch diameter tin (4 inches in height). 3. Next add the orange zest. Then fold in the flour, adding a little at a time until well combined. Mix all ingredients together using a wooden spoon until light and fluffy. 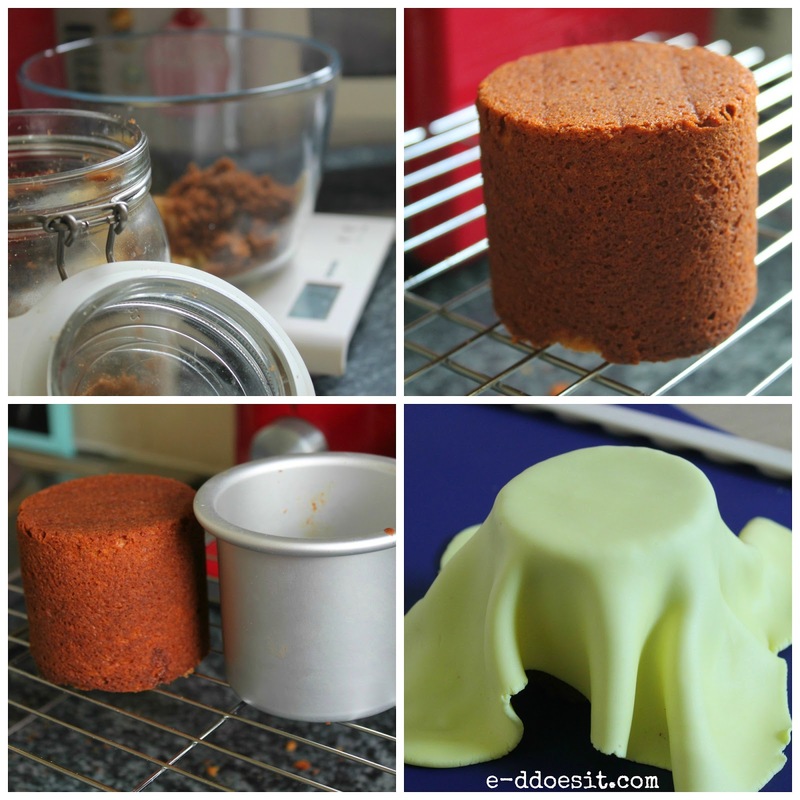 Level off the miniature cake, cutting the top slightly if necessary leaving you with a flat and even cake. Cover the outside of the cake in the buttercream frosting. Next roll out enough fondant icing to cover the cake (approximately 240g). 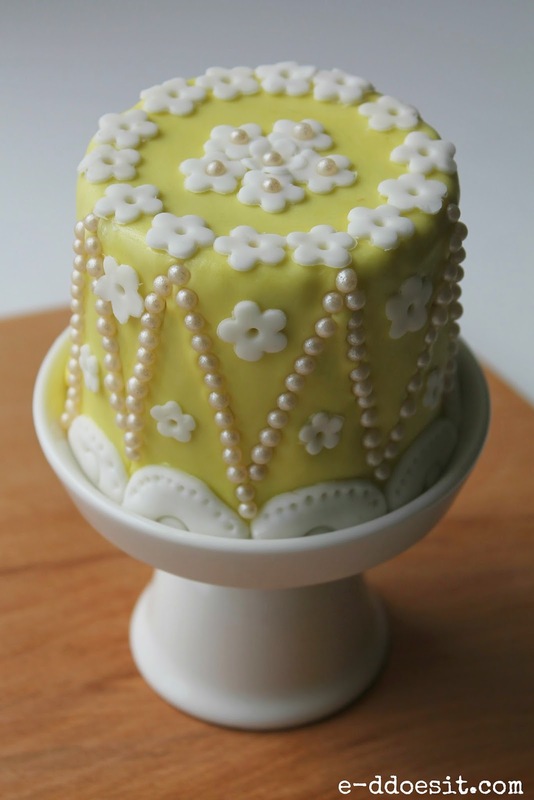 I used edible pearls and fondant blossoms to decorate the cake. Thanks Maria, we're just here tucking into it with a cup of tea at the moment and it's as lovely as it looks! Best thing is none left for tomorrow when I go back on my usual Monday healthy buzz, which usually lasts til Friday! 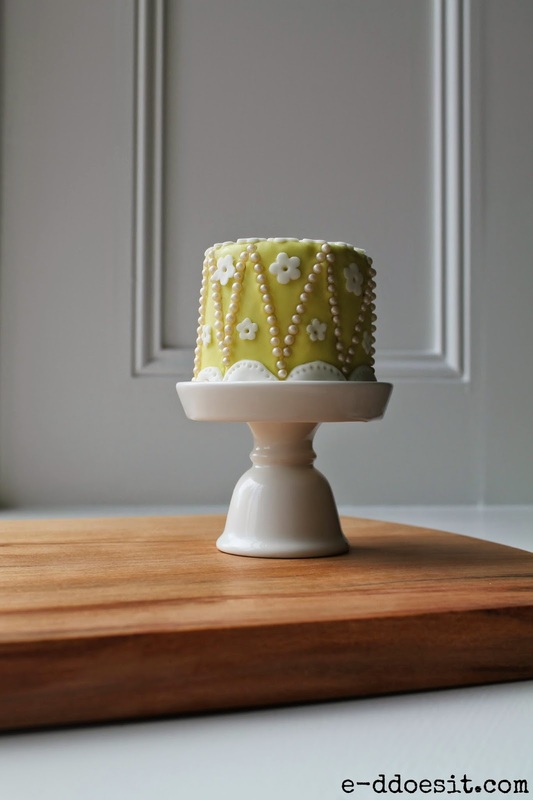 Wait, I've always wanted to make a miniature cake, and yours looks absolutely gorgeous and so meticulously designed! And you even use fondant! 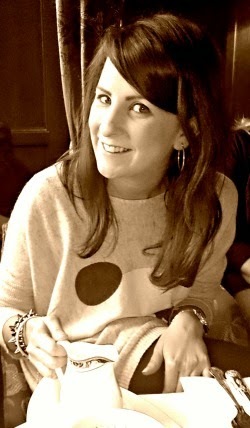 You go, girl (: I'm so happy to discover your blog! All of your food looks beautiful and delicious.